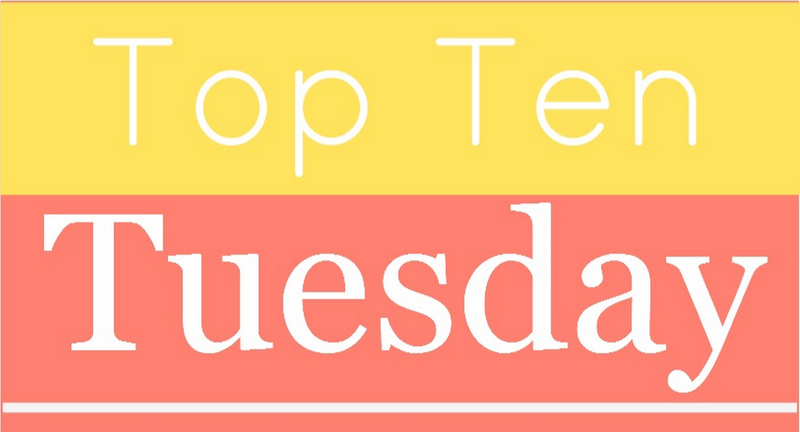 Top Ten Tuesday: Books/Authors I should have quit! I skipped last week’s Top Ten Tuesday because I really felt uninspired and I am not sure today will be that much easier. The theme is “Ten Bookish Things I Want to Quit Or Have Quit” but even though we can be as creative as we like with it, I am a little lost. I ended up picking books and authors I should have quit. I liked watching True Blood but it didn’t exactly get better as time passed. And the books were the same. I really liked them in the beginning but then they got terribly repetitive. I have to admit that I kind of like the ending though, so I don’t regret it entirely, but reading 13 books when you don’t enjoy the story anymore is a lot. I just as well could have stopped after 4 or 5 books. If you know me, then you know that I love the 100 on the CW! The show is like Lost with teenagers from space and I loved the concept from the beginning. 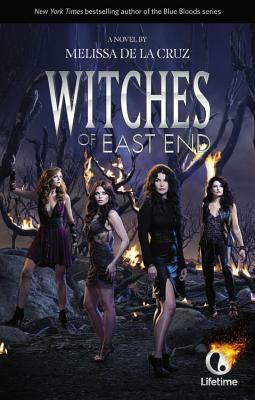 Therefore, I thought I should totally read the series on which the show is based on, but I was wrong! It was a terrible mistake and I can’t believe that I read all three books. There was barely any character development, everything fell flat and was weirdly cheesy. Just no! 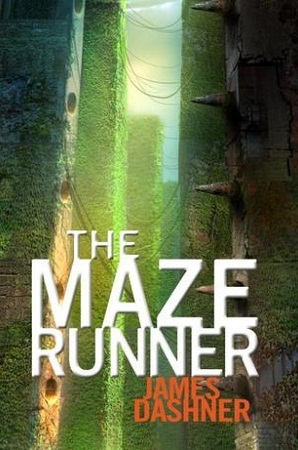 I know that I could have never just stopped reading after the Maze Runner, but I did not enjoy the series. I am sorry but it totally fell flat for me! I wrote about the series in more detail before, so, if you want to check that out, click here! I don’t know but this week had such a negative note, I am really glad that I couldn’t make it to 10! What are some book series or authors you wish you hadn’t gotten into? 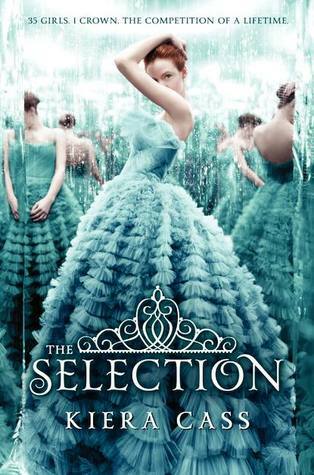 Sorry to hear that the later Markus Zusack didn’t work for you, I’ll keep that in mind after I finish The Book Thief. The Maze Runner and The Selection are two series I have never felt very interested in, I had the niggling feeling they were just cashing in on the success of dystopia like The Hunger Games. I was really disappointed in the Wolfe Brothers series, but I Am the Messenger was good. As I mentioned, not on the same level as the Book Thief, but it got you thinking nonetheless. And those other series … yeah, I get why you had that feeling! In the end they just really weren’t overwhelming but YA dystopia is still booming. I feel the same about The Selection. I shouldn’t have read ‘The Heir’ at all. So glad I am not alone with this!!! Of course not! It’s not like we hate the book… we just happen not to like the heroine. True, it isn’t my favourite book series, but mainly because of the characters. The story is sweet after all! Yes the story had a lot of potential! Most of the 18th century and Victorian novels I was forced to read in high school and college. God, those were so dull! Same feels for Thr Maze Runner! It was only out of curiousity that I pursued the next books in the series. For me, the movie was way better. Yeah! It’s one of those movies which diverted so much from the original but still surprisingly good! 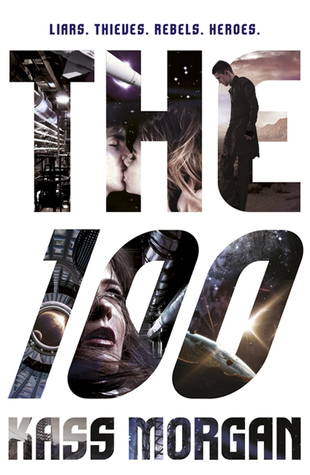 I am not too big a fan of the 100 books because I did not really feel the connection to any of the book characters. They were way too immature teenagers for me and it was all about romance in parts where it should have been about survival and tough decisions. But that’s just my opinion, if you liked them, that’s great. I did not have much fun with the Heir. The main protagonist got on my nerves to no end. I didn’t read the prequel to the Maze Runner series either. I don’t really see the point of reading a prequel anyway, unless you haven’t read the whole series yet or you love it, of which I did neither. And I agree. Prequels are kind of unnecessary. If they were they wouldnt be prequels, but the first book in the series. They are definitely for people who loved the series and I, like you, did not have a reason to read the prequel. Always disappointing when that happens. Glad we agree on that !